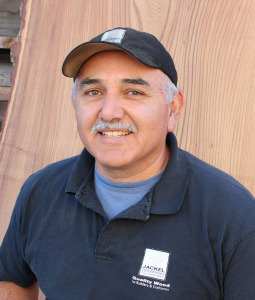 Rick Moreno, a local from Watsonville, has worked for Jackel Enterprises since 2000. He is our warehouse manager, with a great sense of humor and competence he is always willing to help fulfill your order and ready it for delivery. 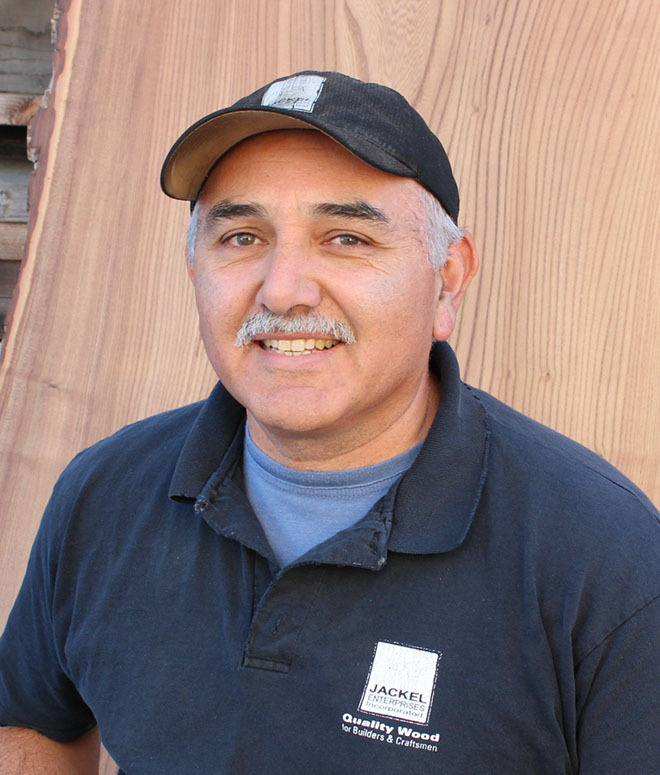 Rick is our go to guy for all our stock items.